Restaurant software for easy guest and reservation management. 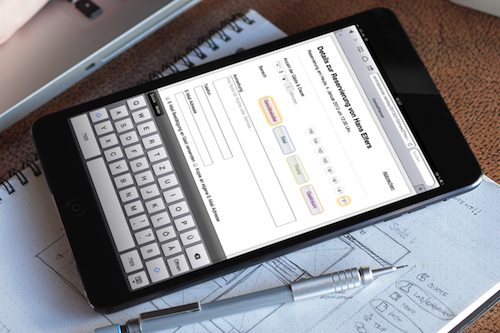 Our software supports your restaurant by digitally managing your reservations. We replace your traditional reservation book. 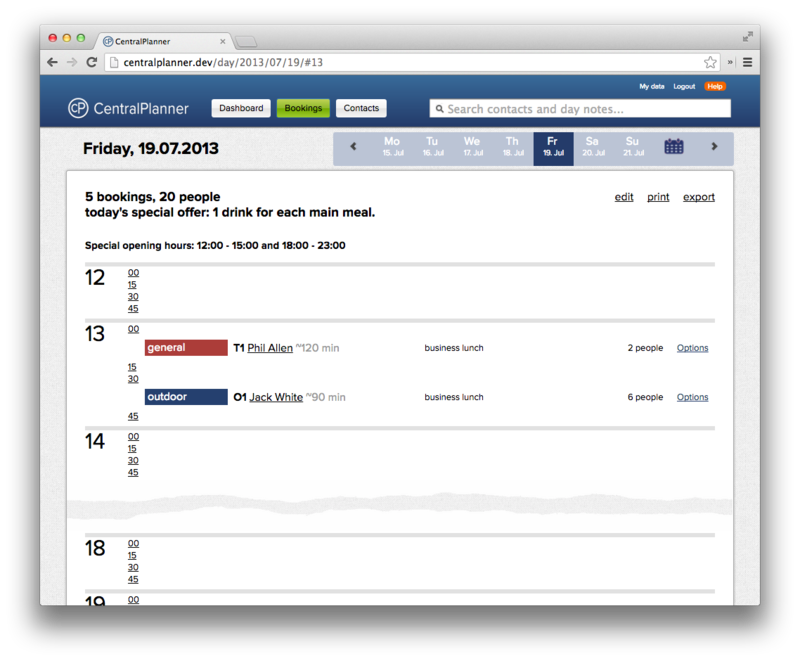 CentralPlanner stores your restaurants reservations online. 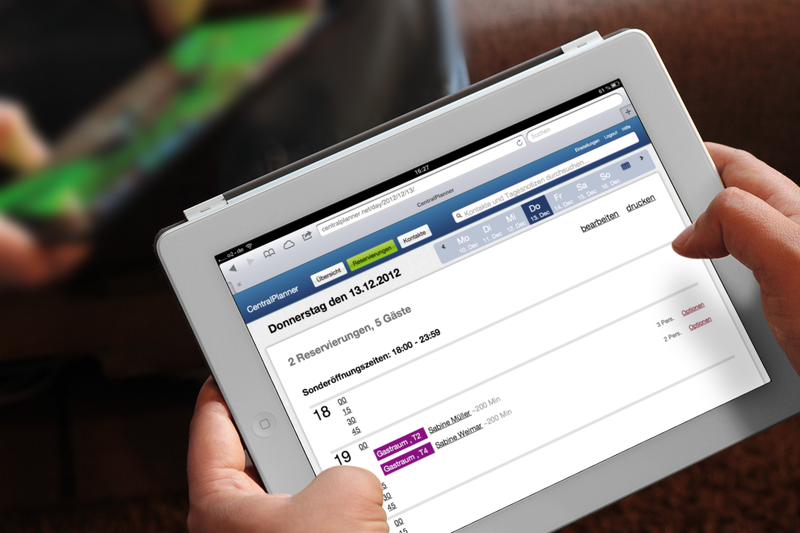 Switching to CentralPlanner is easy and safe for your restaurant. All you need is a web-enabled device and you can manage reservations at your restaurant online, just by logging in to our restaurant software. With that you replace the traditional reservation book made out of paper with an easy to handle and well-arranged digital reservation book. 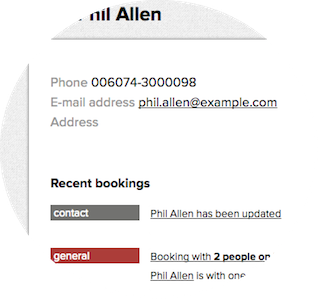 Further information like preferences of a regular can be made usable permanently. Information that would get lost or forgotten in reservation book out of paper are retrievable in the long run with our reservation software. It gets hectic at restaurants very easily. 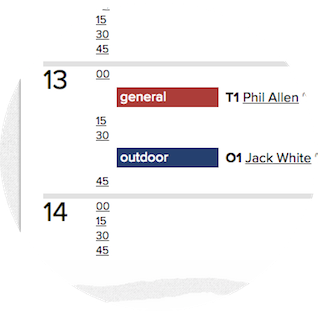 It is especially important during core hours that the software is intuitive and easy as well as fast to understand. That is why an easy menu navigation and optimized click paths are important to us. We offer reasonable suggestions for table reservations or help managing large parts of your reservations online. 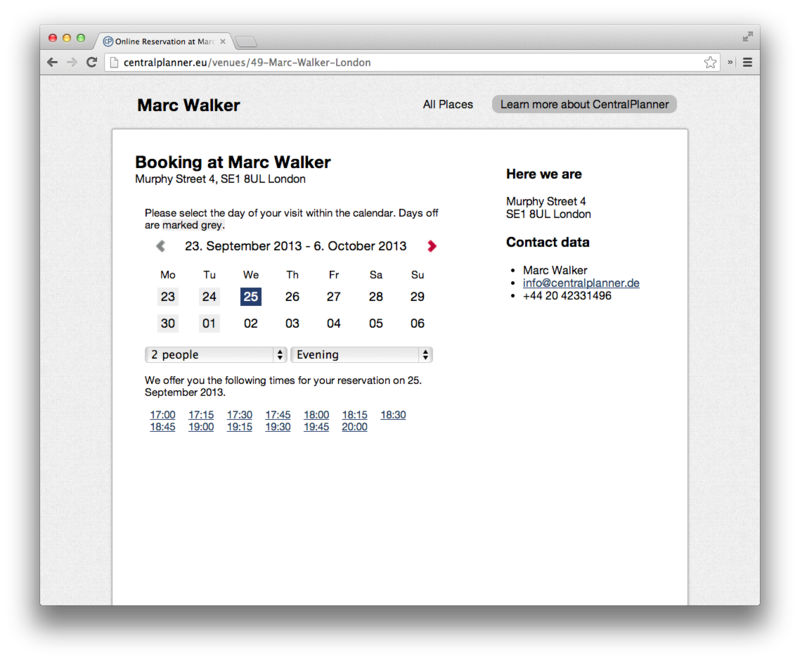 Yes, that is right – using the online reservation form your guests can place reservations online at any time. To avoid stress and save time for you and your guests. Aside from supporting you in your day-to-day business, our reservation book for restaurants also helps you creating a new sales channel. You collect important data about new guests and regulars in your restaurant with every new reservation that you enter into the software. 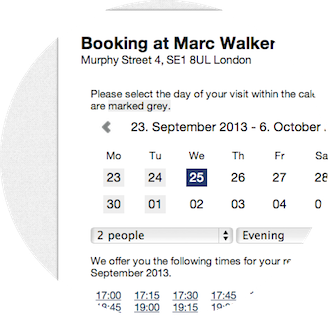 The data can be exported from our reservation software at any time to create special offers for your guests. 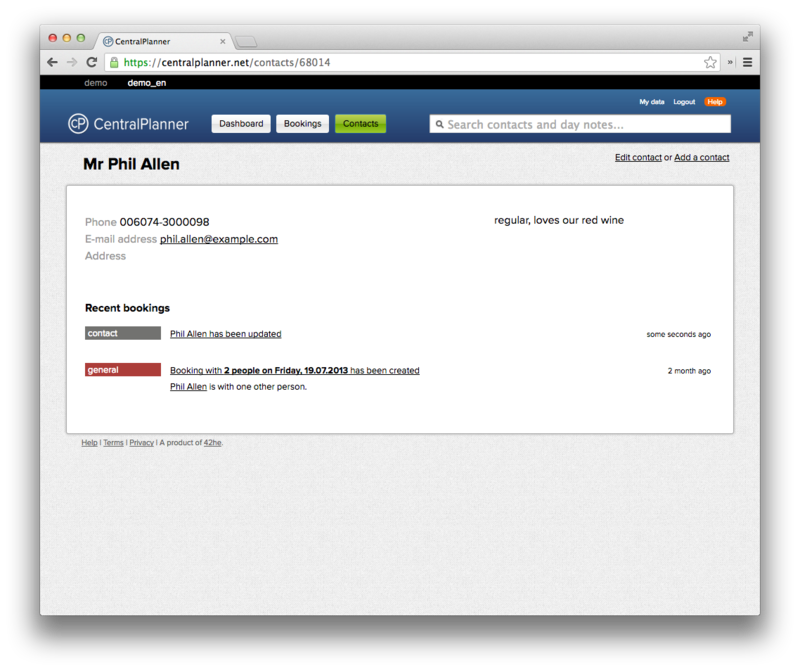 With CentralPlanner you establish the e-mail marketing basis for your restaurant. Give our restaurant software a try and run our 30-day free trial.